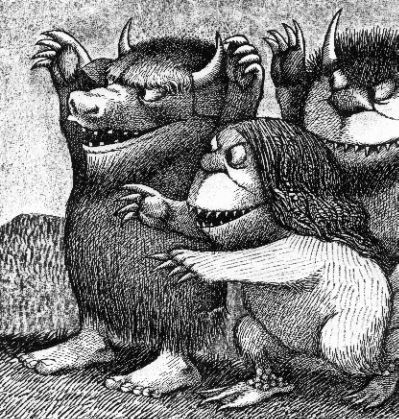 Maurice Bernard Sendak was an American illustrator and writer of children’s books, which is one of the illustrators I admire that inspired my drawing a lot. Sendak was born in Brooklyn, New York to Polish Jewish immigrant parents named Sadie (née Schindler) and Philip Sendak, a dressmaker. He described his childhood as a “terrible situation” due to the death of members of his extended family during the Holocaust which exposed him at a young age to the concept of mortality. 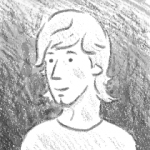 He decided to become an illustrator after watching Walt Disney’s film Fantasia at the age of twelve. One of his first professional commissions was to create window displays for the toy store FAO Schwarz. 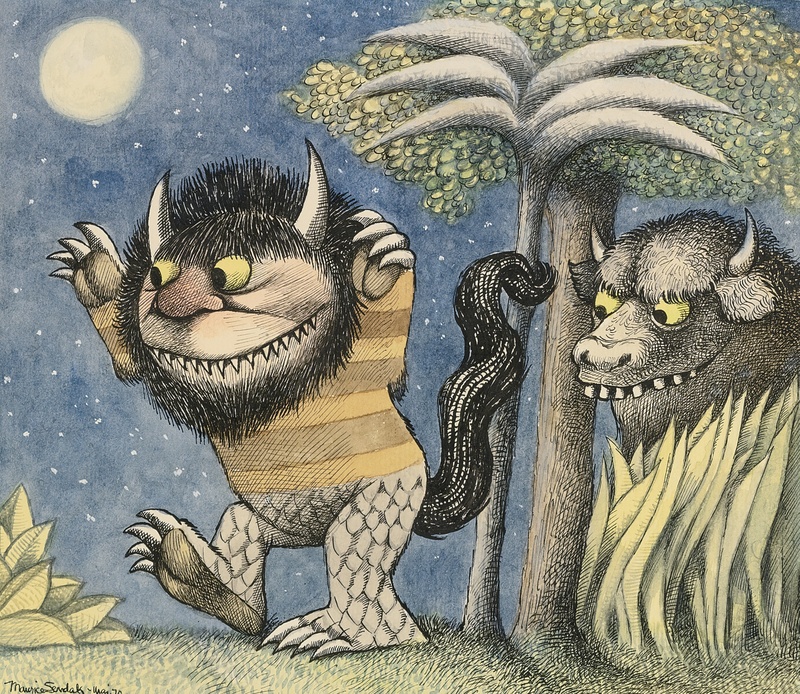 From his illustration, I like the character of the monster from “ Where the wild things are”, which also inspires me and become the reference of the monsters for children society project. 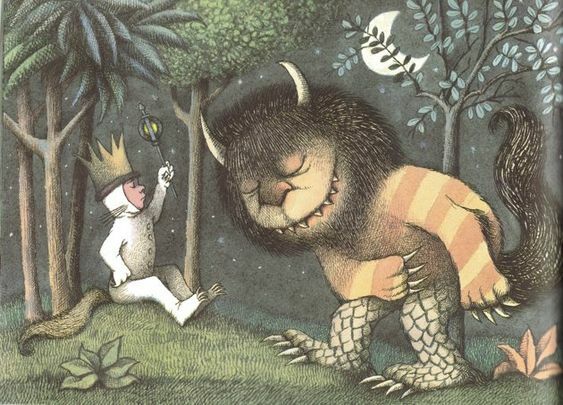 “Where the wild things are”. Library of Congress. Catalog Records. Retrieved June 17, 2013. 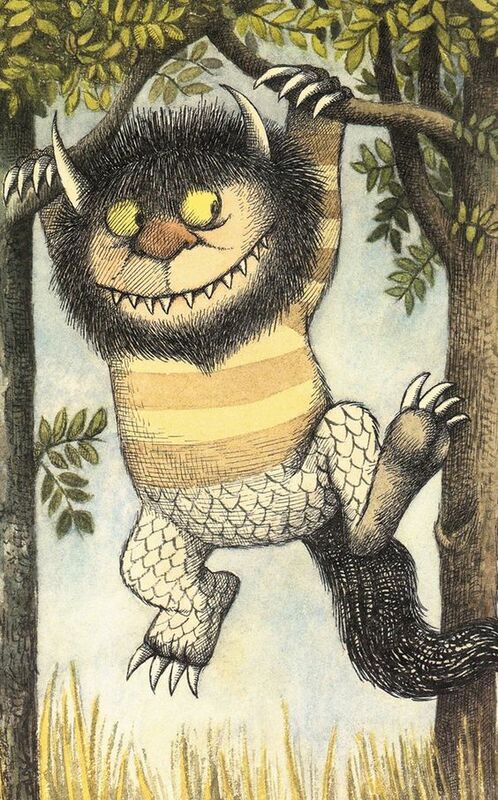 I love ‘Where the Wild things are’ too Orkey! The experience I work with the first year. The view of Spider-Man: Into the Spider-Verse.